- Licensed Equipment – For the first time ever, partnerships from various brands will bring accurate bats, gloves, cleats, and batting gloves to the game. - Year-to-Year Saves – Users who purchased MLB 14 The Show will be able to continue their Franchise and Road to the Show progress in MLB 15 The Show. Saves between the two releases will be forward-compatible, meaning you never have to worry about starting your Franchise or Road to the Show seasons over! 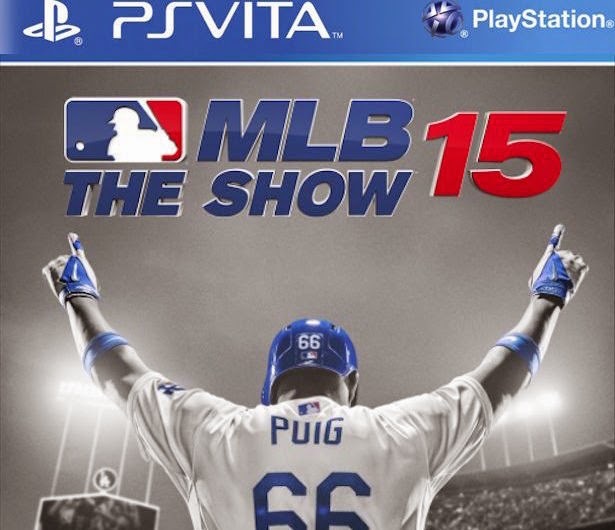 Let us know what you think of MLB 15 on PS Vita in the comments below!